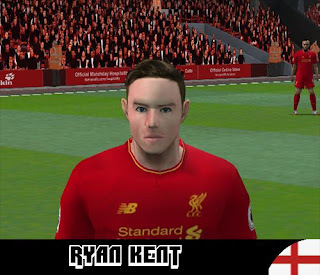 Ryan Kent is one of youngstar Liverpool FC player. As Marko Grujic, Kevin Woodburn and Sheyi Ojo he is very potencial. This face and hair created by Dedi, as we know he was made many face before. How to Using This Face?